*HOT! 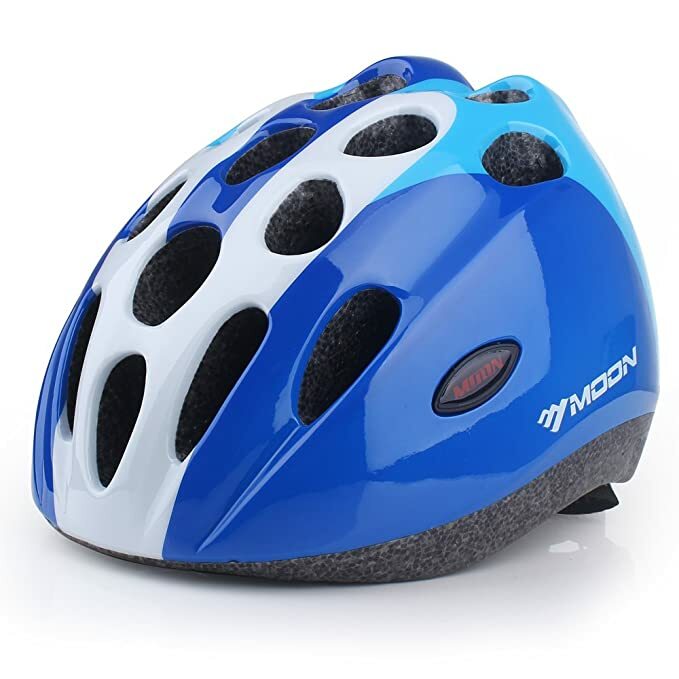 * Amazon – Base Camp Moon Toddler Multi-Sport Helmet for Biking Skating Skateboarding (Gloss Blue), Toddler Size up to 7yrs, just $6.90 after Code (reg $22.99)! You can score the Base Camp Moon Toddler Multi-Sport Helmet for Biking Skating Skateboarding (Gloss Blue) for $22.99 – $16.09 with promo code 70BASECAMP (should automatically apply at checkout) = just $6.90 with FREE Prime shipping or free shipping with $35 purchase on Amazon! You can order multiple helmets at the discounted price in the SAME transaction! *LOWEST PRICE! 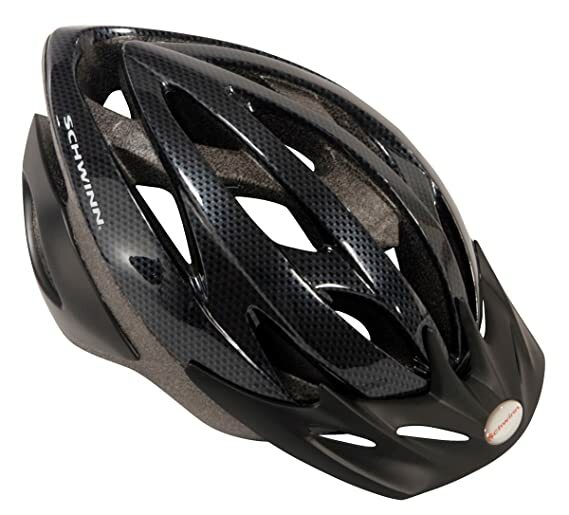 * Amazon – Baltimore Ravens FOCO NFL Unisex CMBS3D Brxlz – Helmet just $19.49 (Reg $29.99)! 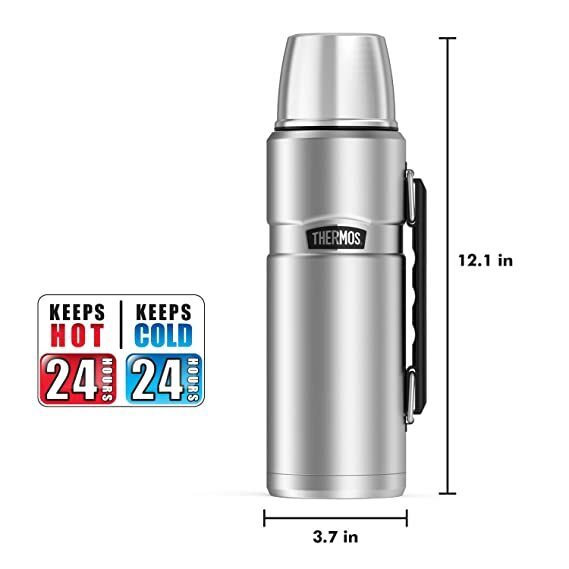 $10 PRICE DROP! 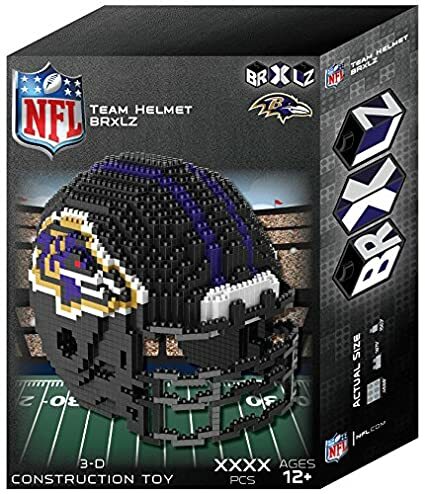 Great gift idea for your tween/teen Ravens fan! $10 PRICE DROP to its LOWEST EVER PRICE! 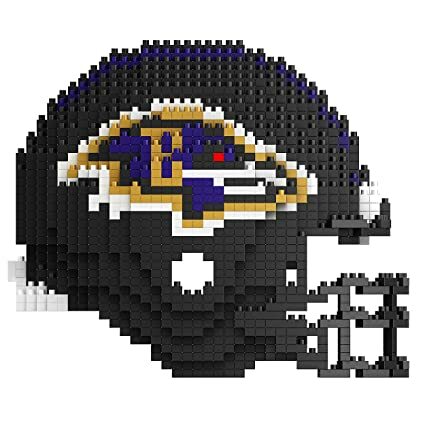 Score the Baltimore Ravens FOCO NFL Unisex CMBS3D Brxlz – Helmet for just $19.49 (Reg $29.99) with FREE Prime shipping or free standard shipping. *BEST PRICE! 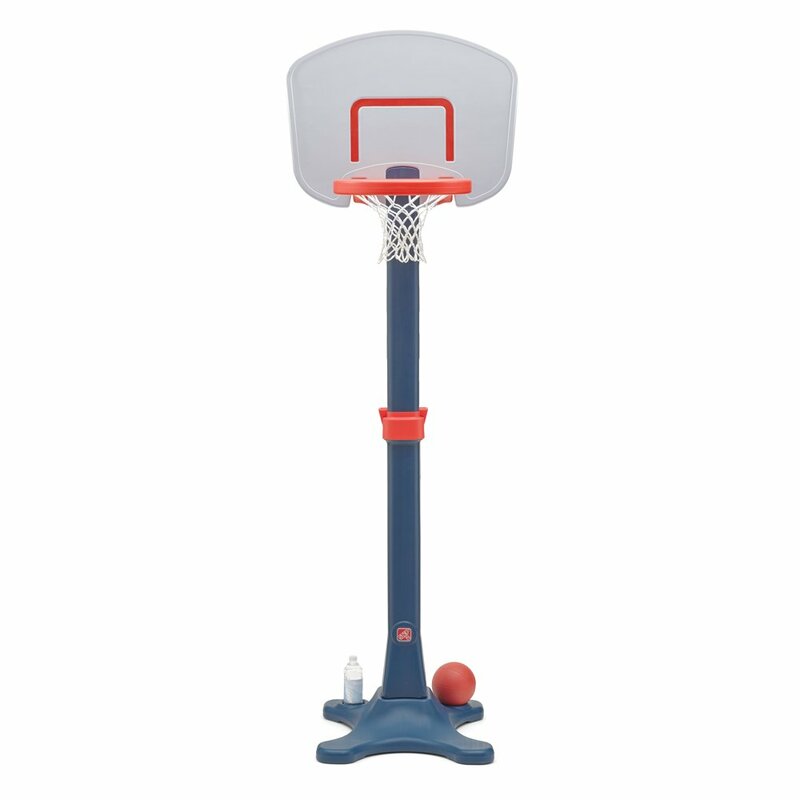 * Amazon – Step2 Shootin’ Hoops Pro Basketball Set just $34.84 (Reg $59.99)! 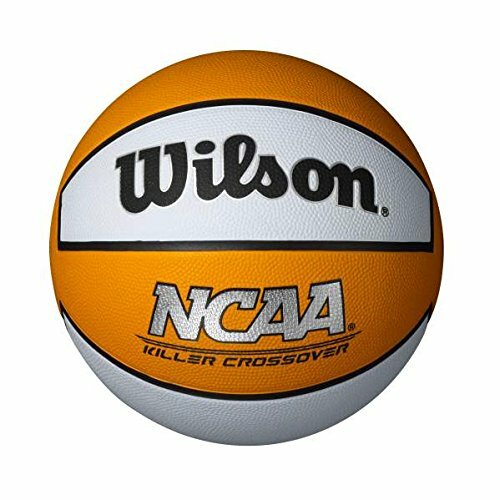 BEST PRICE on the Step2 Shootin’ Hoops Pro Basketball Set at just $34.84 (Reg $59.99) with FREE Prime shipping or free standard shipping on Amazon! LIMIT 4, #1 Best Seller! *LOWEST PRICE! * Amazon – Lifetime Geometric Dome Climber Jungle Gym just $129.98 ($249.99) + FREE Shipping! 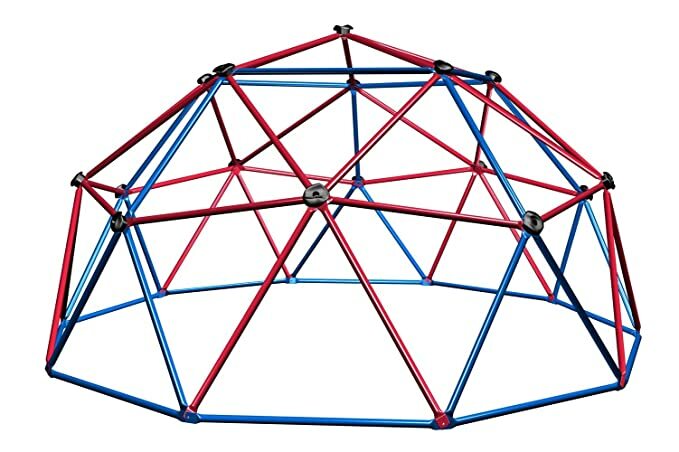 LOWEST PRICE on the Lifetime Geometric Dome Climber Jungle Gym at just $129.98 (Reg $249.99) + FREE Shipping on Amazon! *HOT! * Walmart – Roadmaster Mountain Bikes just $59 (Reg $89) + FREE Shipping! Walmart has the Roadmaster bikes for just $59 + FREE shipping! 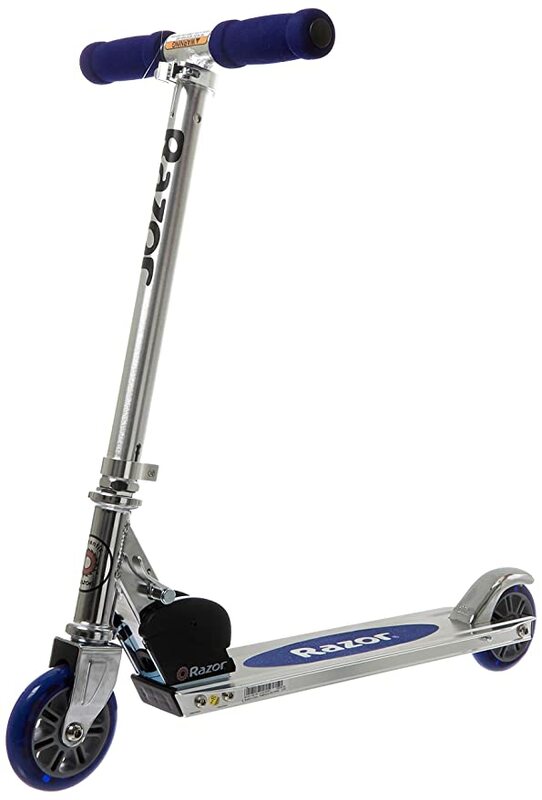 Amazon – Razor A Kick Scooter in BLUE Just $18! 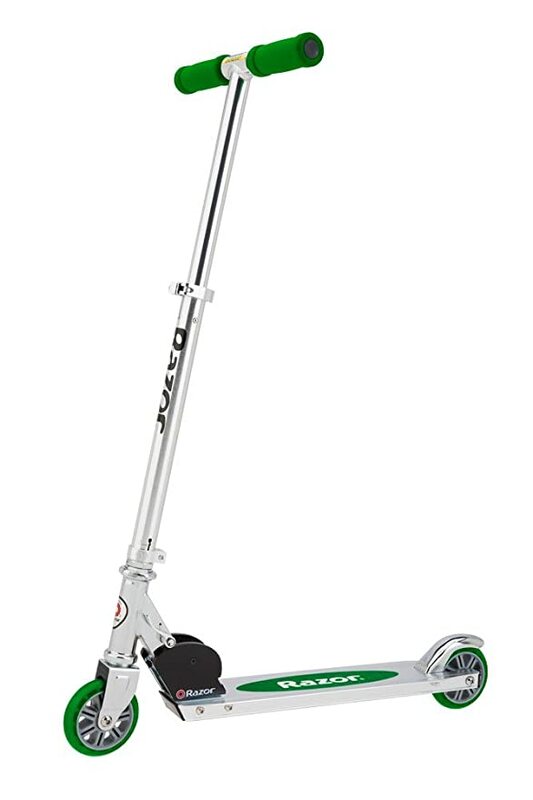 Pick up the Razor A Kick Scooter in BLUE for just $18 on Amazon! 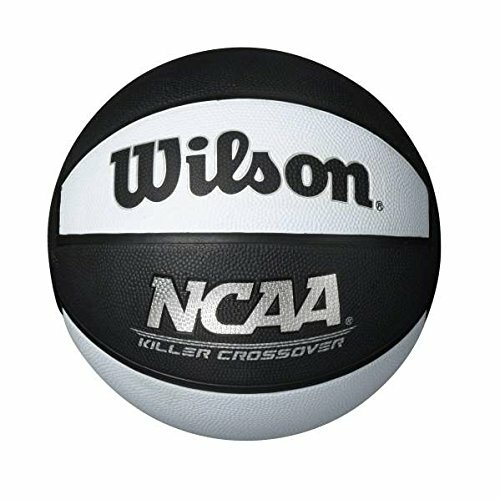 FREE Prime shipping or free standard shipping. Amazon price-matched Walmart (see post HERE)! 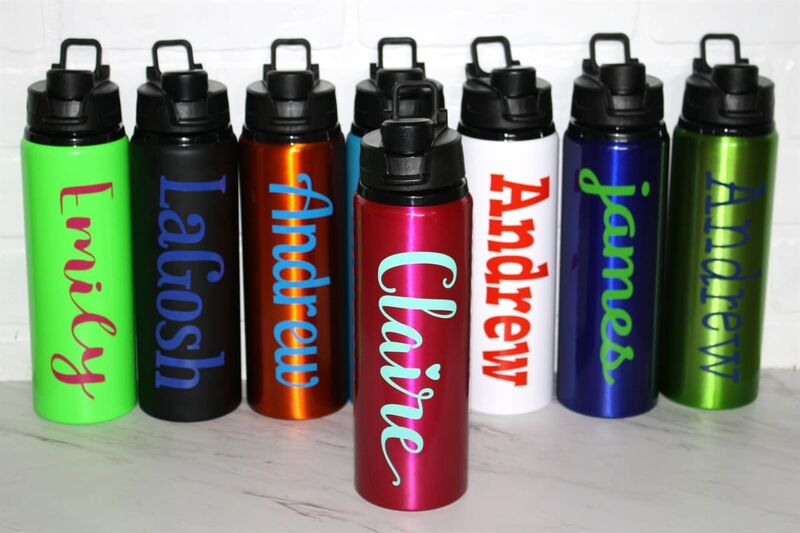 Jane – Personalized Metal Water Bottle just $13.98, Shipped! 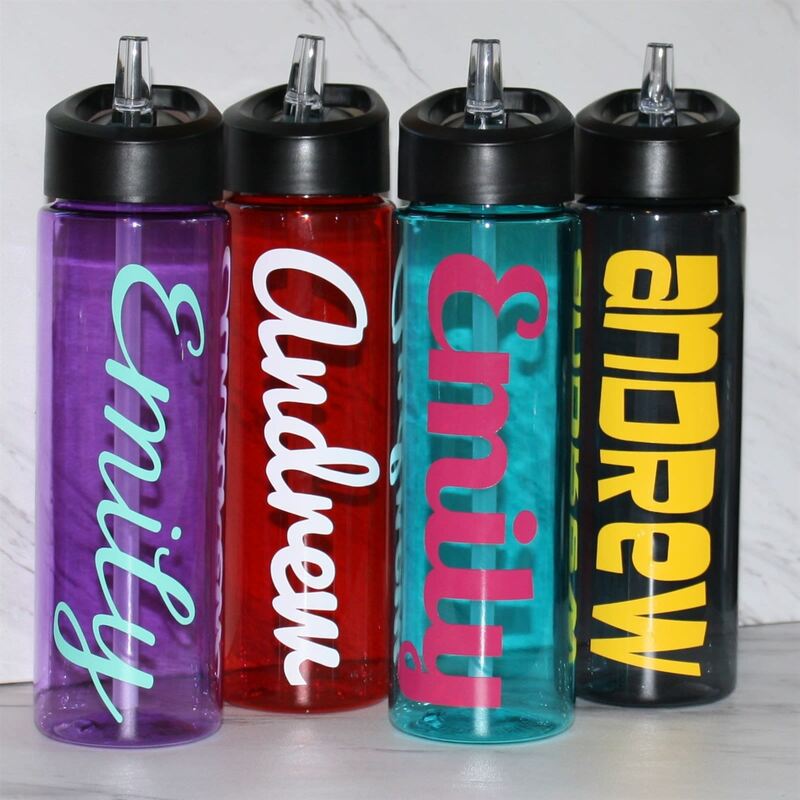 Snag a Personalized Metal Water Bottle on Jane for $10.99 + $2.99 shipping = just $13.98, shipped! 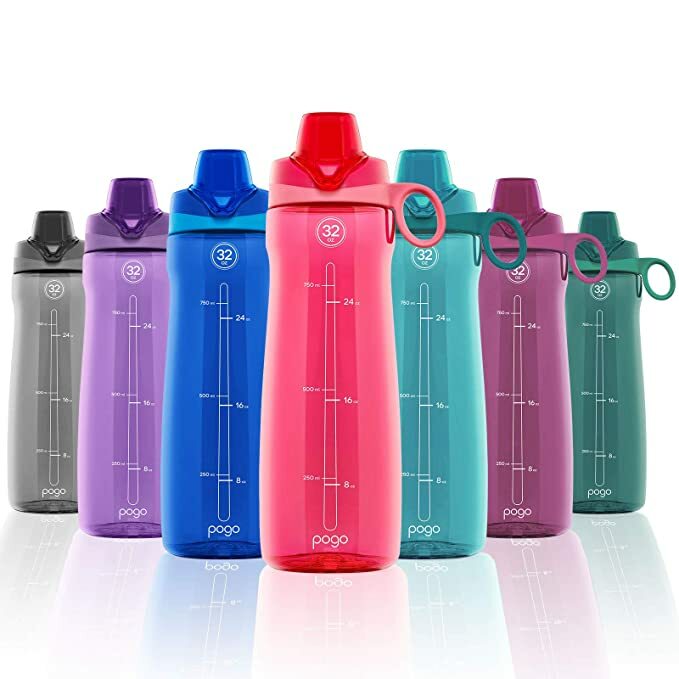 Amazon has the Pogo Tritan Water Bottle, 32 Oz. for just $5.54 in assorted colors! FREE Prime shipping or free standard shipping! Some have a soft straw and some a chug lid, be aware of which you are purchasing! 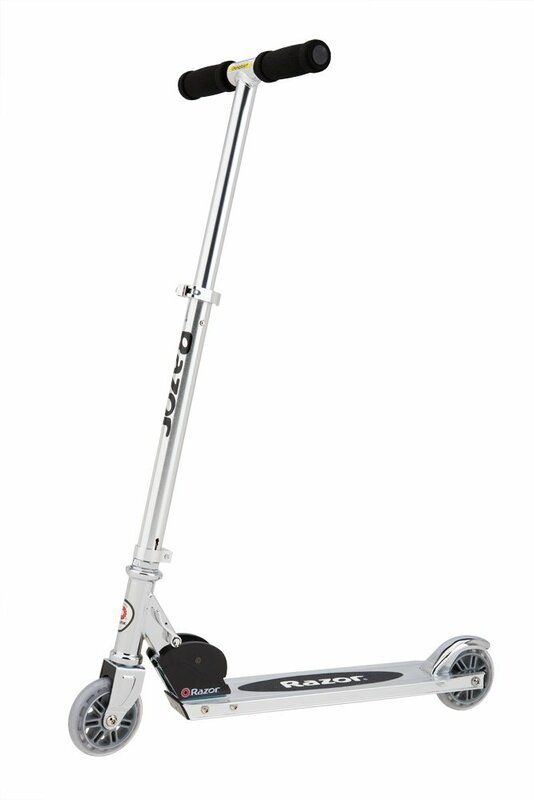 Walmart has the Razor Authentic A Kick Scooter for just $18 in a variety of colors! FREE in-store pickup or free shipping with $35 purchase! 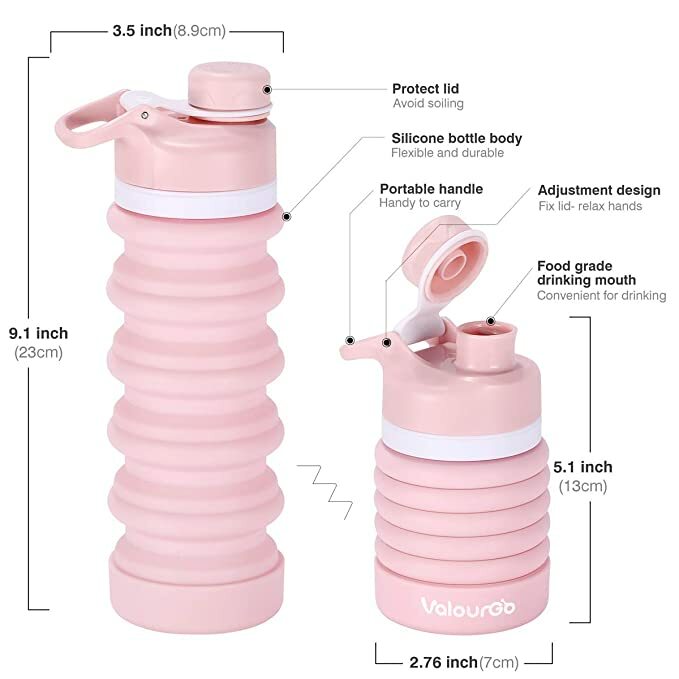 Jane – Personalized Flip-Top Water Bottle just $12.98, Shipped! 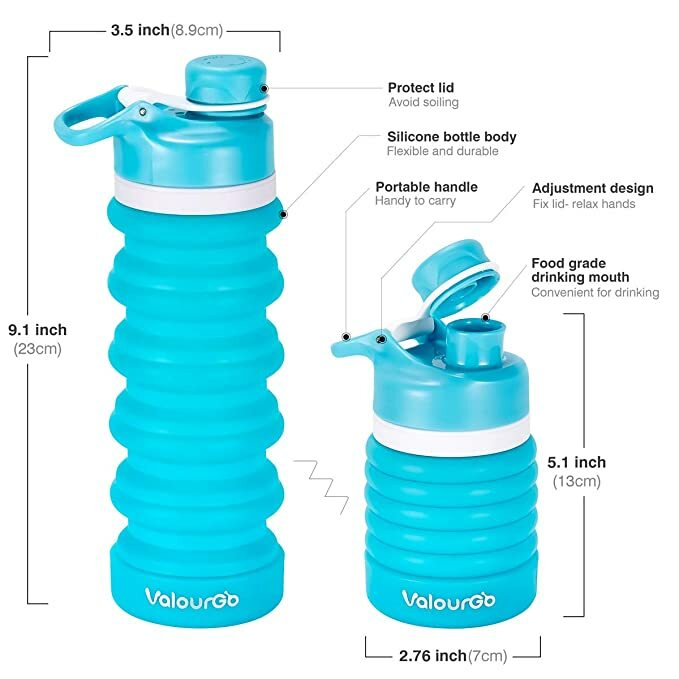 Snag a Personalized Flip-Top Water Bottle for $9.99 + $2.99 shipping = just $12.98, shipped! *EARLY BLACK FRIDAY DEAL! * Walmart – Bounce Pro 14-Foot Trampoline, with Enclosure, Blue just $179 (Reg $329.99) + FREE Shipping! Early Black Friday Deal!! Pick up this Bounce Pro 14-Foot Trampoline, with Enclosure, Blue for just $179 (Reg $329.99) with FREE shipping at Walmart! 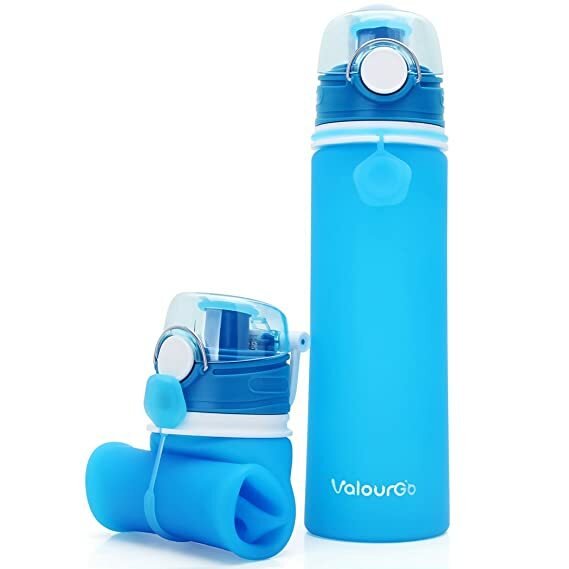 Amazon – Valourgo BPA Free Collapsible Sports Water Bottle just $8.49 after Code (Reg $16.99)! So cool! 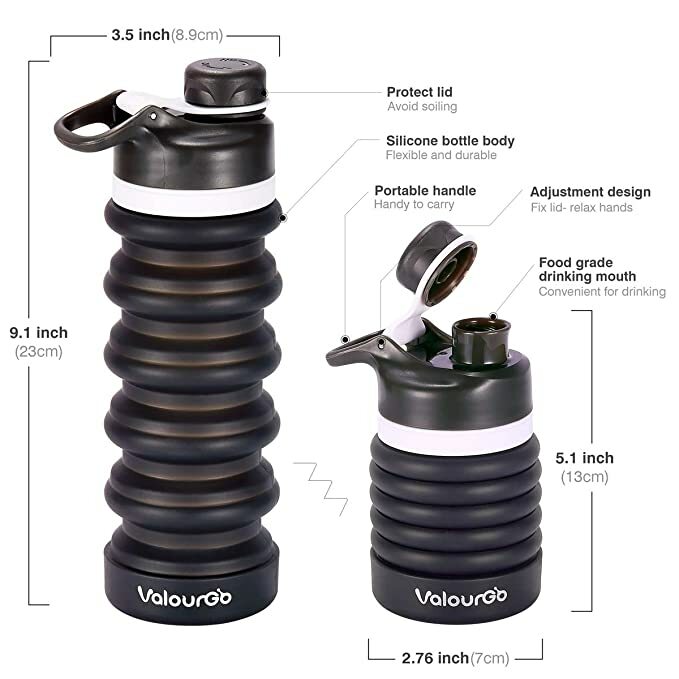 Amazon has the Valourgo BPA Free Collapsible Sports Water Bottle for $16.99 – $8.50 with promo code BOTTLE68 = just $8.49 with FREE Prime shipping or free shipping with $35 purchase! 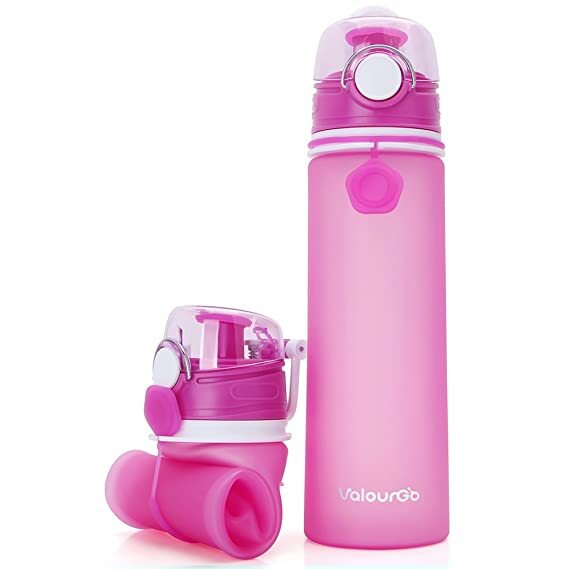 LIMIT 1 per color in the SAME transaction (for a total of 3 water bottles). *HOT! * Walmart – Hello Kitty Folding Scooter just $10! FREE in-store pickup or free shipping with $35 purchase. My daughter has one of these and it’s pretty cool! *BEST PRICE! 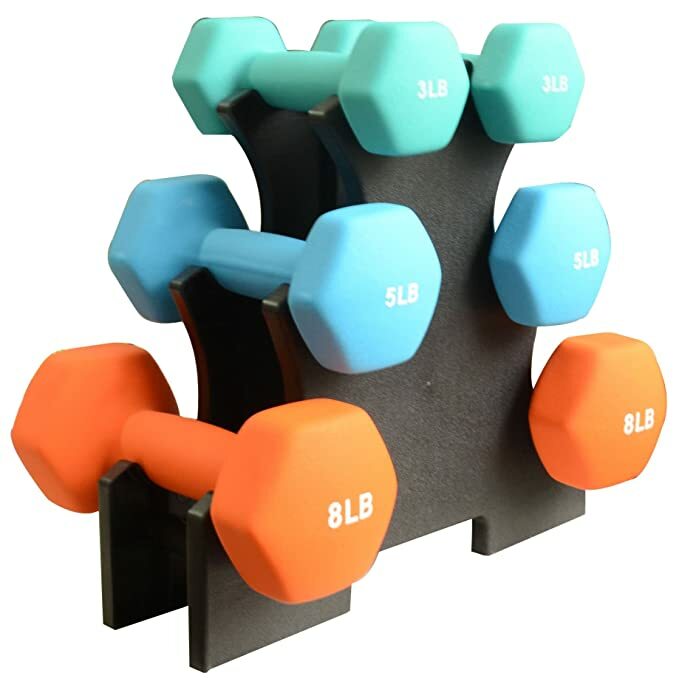 * Amazon – BalanceFrom GoFit All-Purpose Dumbbells just $23.92 (Reg $41.85)! #1 BEST SELLER! Amazon is offering its BEST PRICE on the BalanceFrom GoFit All-Purpose Dumbbells at just $23.92 (Reg $41.85) with FREE Prime shipping or free shipping with $35 purchase! #1 Best Seller!